Lazy eye, also known as amblyopia, is a early childhood vision disorder that affects about 4 million people in U.S. Commonly, lazy eye only develop in one eye. 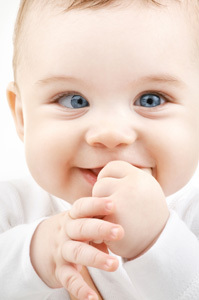 It is a condition in children where the vision does not develop correctly in one eye. The eye is either more nearsighted or farsighted than the normal eye. Eyesight is affected in both eyes as the brain has difficulty in processing the incongruent images received from the good and under-performing eyes. If left untreated, vision impairment will become permanent as the brain will completely ‘ignore’ the poorly seeing eye. That’s why it’s essential to have a child with amblyopia regularly tested by an eye doctor. It can be difficult to discern the symptoms as they are not obvious in the beginning. One way to detect whether the child has amblyopia is by covering one eye of the child and see their reaction. If they make a fuss over it, it may be a clue that they are not seeing properly with that eye. Many have misunderstood that the cause of amblyopia is due to some intrinsic error in the eyeball. Actually, lazy eye occurs due to undeveloped nerve pathway from the affected eye to the brain. 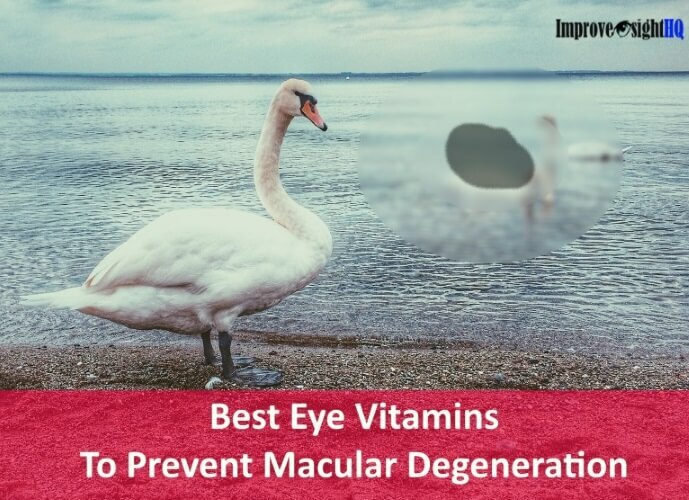 It is a developmental issue that is a result of the part of the brain which receives information from the affected eye not stimulated enough to grow properly. Strabismus - misaligned or crossed eyes causing double vision which forces the brain to ‘turn off’ the misaligned eye to prevent confusion. Childhood cataracts - a cloudy lens causing blurred vision in one eye. Unequal vision focus in both eyes - also known as refractive amblyopia. 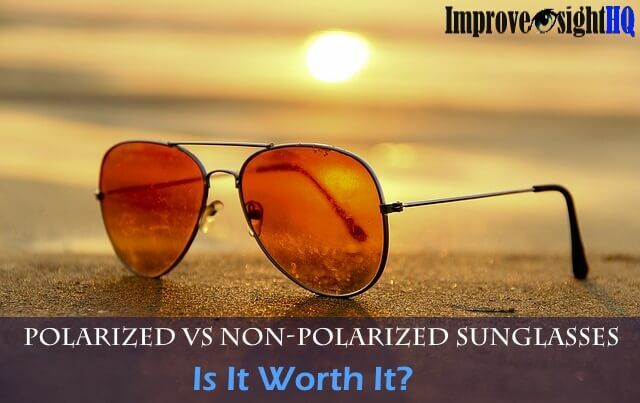 Caused by having different level of refractive errors (astigmatism, farsightedness and nearsightedness). For example, one eye having significant nearsightedness while the other eye is normal eyesight. 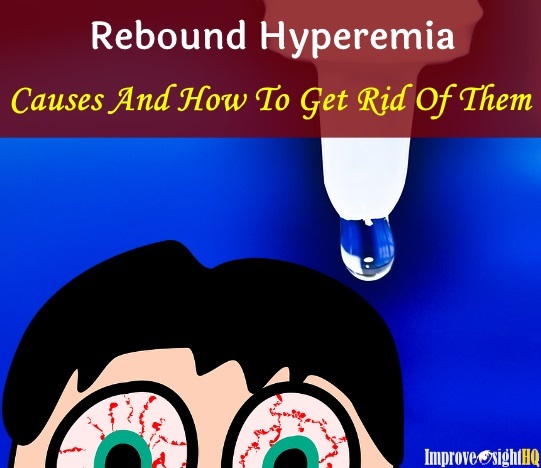 Eventually the affected eye which is left ‘unused’ by the brain and lost its ability to function properly and may result in losing its visual function permanently. It is important to note that as the child grows older, the problem becomes much harder to be resolved. One of the life regret I have is... not learning about vision improvement earlier in my life. I have a cousin who had lazy eye but left unchecked until she was 14 which was then too late as the nerve has already lost it’s elasticity to change. Now, her affected eye has an nearsightedness of more than 20/1500. Even her other eye is affected due to too much squinting to bring focus. The doctor said that she may eventually become blind in the affected eye and nothing can be done. Therefore, I hope that you will not have the regret I have. Help your child or any relative’s child if you notice the symptoms of amblyopia. Bring them to a specialist as soon as possible. All I can do now is pray that she knows that she still can be pretty despite having lazy eye. The treatment of amblyopia is divided into two parts. First the underlying cause and then treating the lazy eye itself. The treatment of the underlying is divided into 3 main types. Refractive amblyopia - sometimes the issue can be rectified by prescribing glasses and contact lens. By allowing the lazy eye to see, the brain will not turn it off. Strabismus - the treatment often involves a strabismus surgery to adjust the eyes, followed up by wearing eye patch and vision therapy to strengthen the coordination between both eyes. Cataracts - An cataract surgery may be recommended by doctors remove the cataracts. The operation will involve removing the natural lens in the eye and replacing it with an artificial lens. Mild cataracts is possible to be treated by wearing glasses or contact lens. So check with your doctor before opting for the surgery. Eye patch exercises - Also known as occlusion, involves covering the good eye to force the brain to pay more attention to the affected eye and learn to process the images it brings. It also force the lazy eye to work harder. The eye patch has to be worn for at least several hours daily for the brain to get used and learn how to work with its ‘new’ partner. During these hours, the child should be asked to do close up activities such as reading, doing crossword puzzles and drawing. Coloring and drawing along lines can also be very effective in strengthening the weaker eye. To keep track of the progress, do a checkup after 3 months. The duration of the training program will depend on the age of the children and the severity. 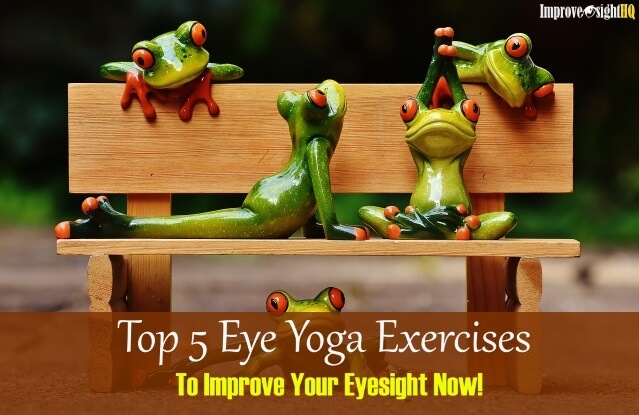 Such eye exercises are more beneficial to children who are diagnosed early. Children will usually be able to achieve normal vision with eye exercises if started before age 9. As this approach takes time to be effective, some children do not like having eye patch on their face for long hours whether it is for comfort or aesthetic reasons. In such cases, you might want to consider a specially designed prosthetic contact lens that prevents light from entering the good eye but does not affect your child's appearance. Of course, it is of much higher cost though. Putting atropine eye drops - In some cases of mild amblyopia, atropine eye drops are used instead of eye patch. Atropine dilates the pupil and blurs the vision in the "good” eye, forcing the brain to use the weaker eye to see while the child carries out his daily activities. Even though the aesthetic and ease-of-use value are there, atropine eye drop does have some side effects that should be considered. 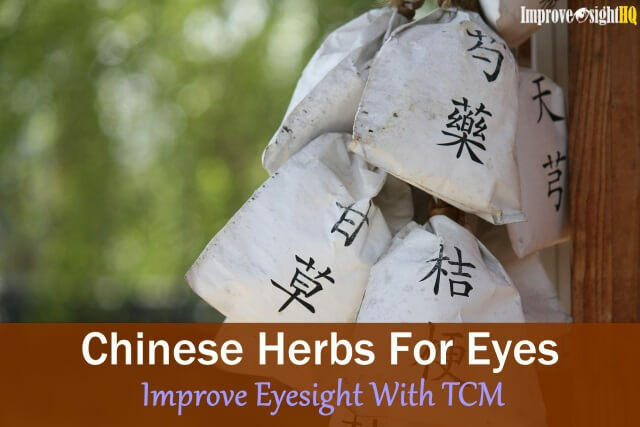 They may cause eye irritation, headaches and light sensitivity. Long-term atropine usage may even cause possible paralysis of the ciliary muscles which could affect the eye’s ability to change focus.